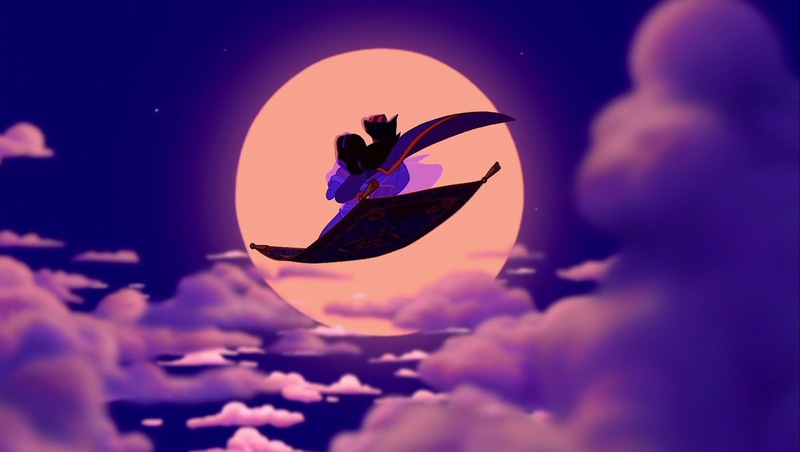 Another candidate as the best Disney song ever is "A Whole New World", coming from the film "Aladdin". The song was released in 1992 for the film by Tim Rice. I hope you like this magical song and "Don't you dare close your eyes".